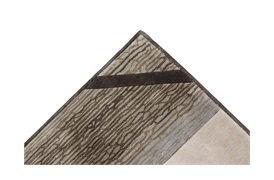 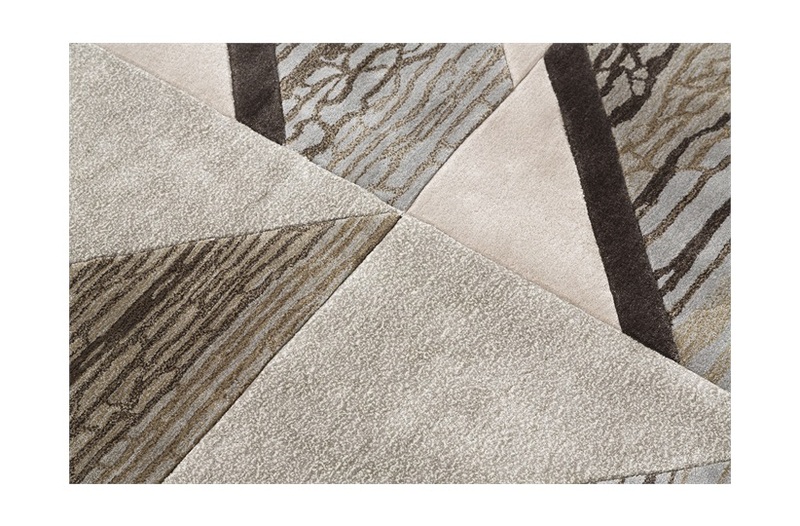 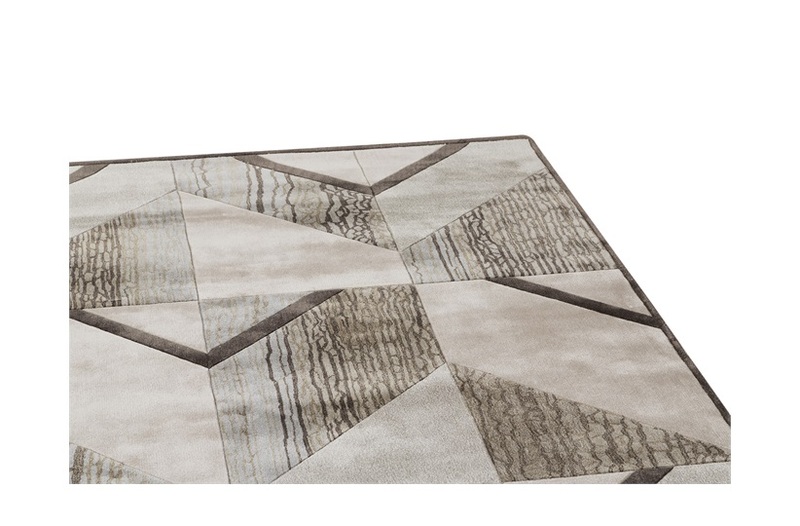 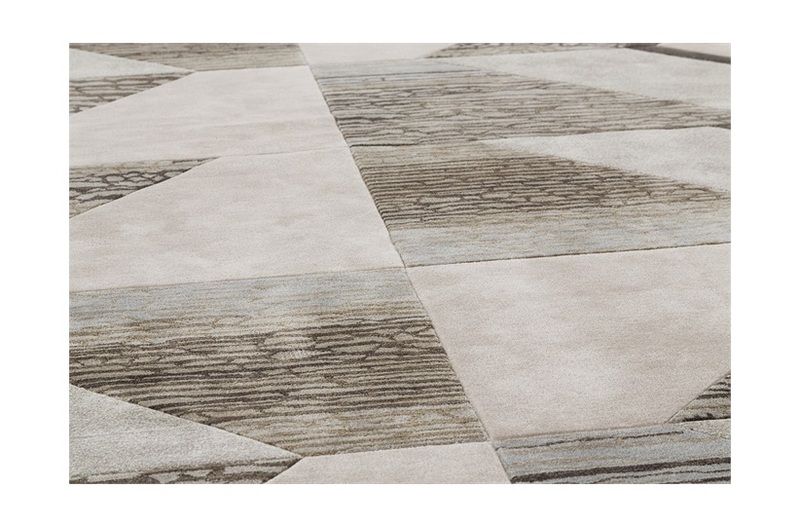 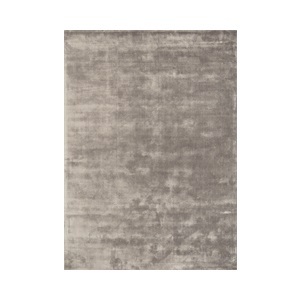 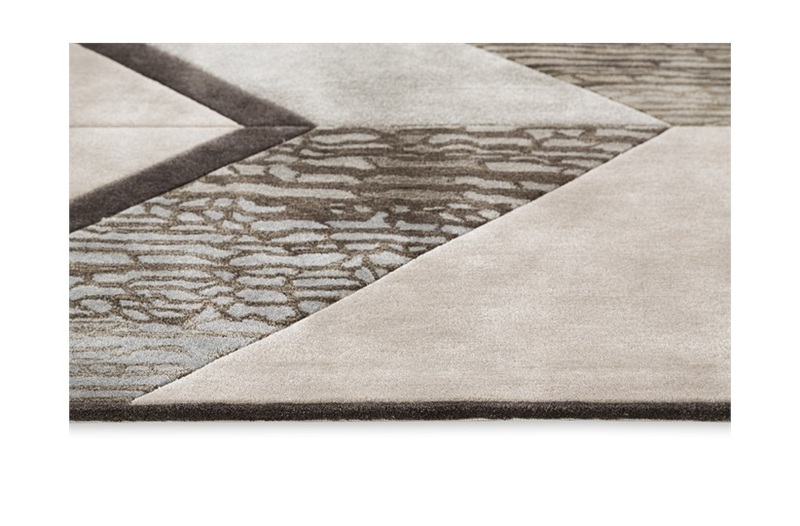 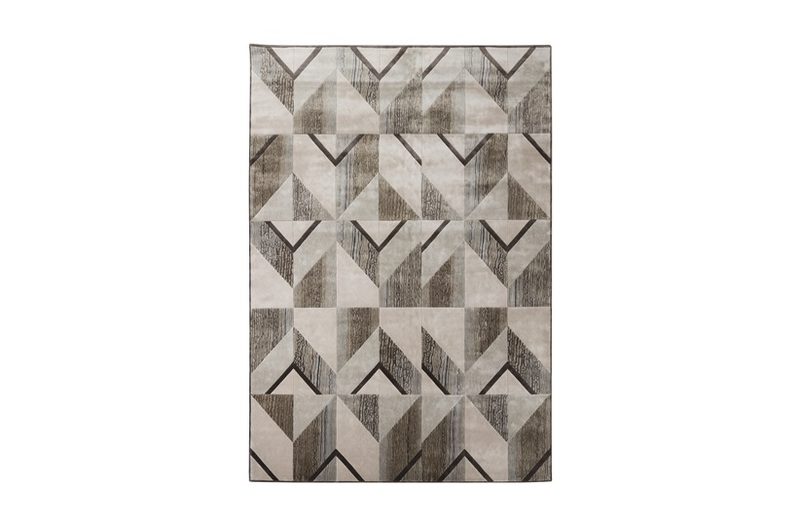 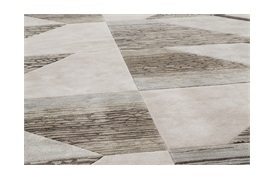 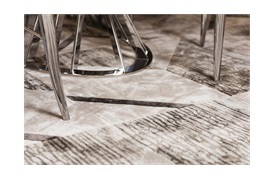 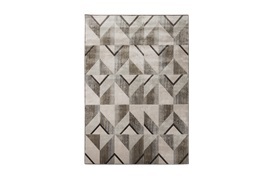 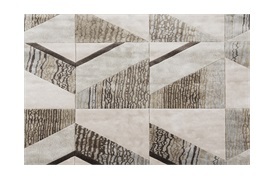 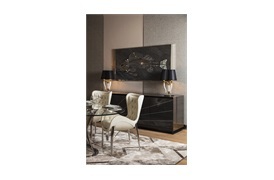 Geometry and fine Italian design coalesce in this contemporary luxury rug. 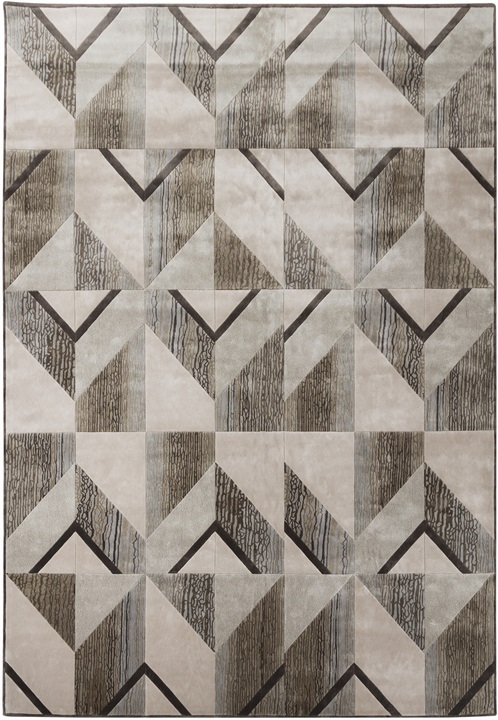 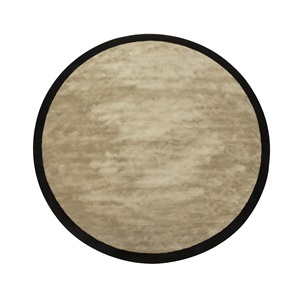 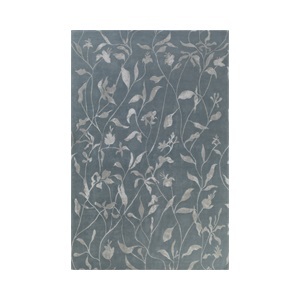 The 100% bamboo silk rug features tasteful soft-neutral tones masterfully woven into marble-effect panels by expert artisan weavers. A worthy centre-piece in any modern interior, the Belar perfectly articulates the Italian luxury brand’s reputation for striking high-end design and exquisite craftsmanship. 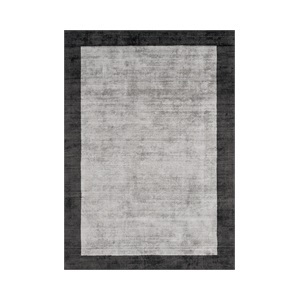 SF-VISR-RUG-005-001 Note: Due to variations in computer screens, we cannot guarantee that colours shown here are truly representative of our products.